Saudi Arabia has doubled the number of its citizens working for private companies in the 30 months since it introduced wide-ranging reforms to tackle long-term unemployment, Labor Minister Adel al-Fakeih said on Sunday. Policy makers fear a failure to create a productive local workforce will leave the kingdom vulnerable to any future fall in oil revenue. Despite the lack of any significant protests during the 2011 Arab uprisings, they were uncomfortably aware that unemployment contributed to unrest in neighboring countries and worry about the long-term risk of political instability. “At this point in time the employment in the private sector is about 1.5 million. This is 101 percent more than it was 30 months ago,” the minister said at a conference in Riyadh. Although the official employment rate is around 12 percent, economists estimate only 30-40 percent of working-age Saudis hold jobs or actively seek work. Most Saudis in jobs are employed by the government, but it cannot support such a large wage bill in the long term, and the International Monetary Fund has warned that the private sector must meet future job demand. Most private-sector jobs are held by the 10 million expatriates in the kingdom. 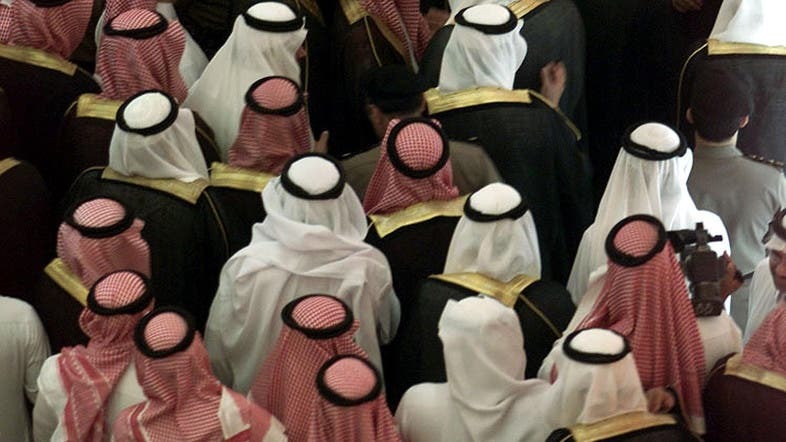 In 2011, after decades of ineffective localization policies, Riyadh imposed stricter penalties for failing to meet quotas for hiring Saudi citizens. In 2012 it also introduced a levy of 2,400 riyals ($640) a year on every foreigner a company employed over the number of its Saudi workers. 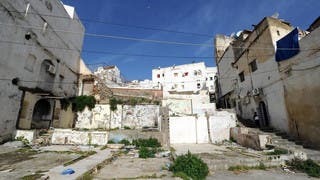 Fakeih later told reporters that the increase of 750,000 jobs over the past 30 months only included those who had remained in the workforce, but that around 500,000 others had taken jobs and then left. He added that since the reforms were introduced, the average starting salary for Saudis had risen and that graduates of technical training colleges now found a job on average five months after qualifying, as opposed to 13 months in 2011. Some companies, particularly in labor-intensive industries such as construction, have complained that the reforms have caused bottlenecks in important projects and cut profits by increasing the wage bill. Expatriates are typically paid less than Saudis. Others have said they struggle to find qualified Saudis to replace expatriates despite high government spending on university scholarship programs and technical training colleges. They have also complained that employment rules make it too hard to fire Saudis. Young Saudi job-seekers often say they are reluctant to look for work in private companies, because government agencies offer better pay, benefits and job security. Last week Riyadh announced it was introducing unemployment insurance for Saudis who lost their jobs for “reasons beyond their control” and who had been in work for more than a year. The policy was designed to encourage more young Saudis to look for jobs in the private sector. On Sunday Fakeih said the introduction of unemployment insurance was also designed to “make it easier” for the government to relax employment rules and give companies more flexibility to fire workers who did not perform well. Fakeih also said a crackdown last year on foreigners breaking visa regulations by working for companies that did not sponsor their work permit was necessary to close loopholes that allowed employers to dodge hiring quotas. Previous attempts to localize the Saudi labor market have foundered because companies could hire lower-cost foreigners who were registered to other sponsors. But more than 1 million expatriates left the kingdom between March and November during an amnesty for foreign workers to leave without paying fines for visa violations or to switch their sponsorship to a new employer.